Our summer meeting will be held at the beautiful MeadowView Convention Center nestled at the base of Bays Mountain in Kingsport, Tennessee. 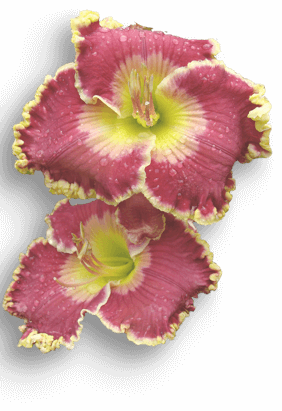 We will be featuring Willam Marchant of Druid City Daylilies as our speaker. Saturday we will visit 3 gardens in Kingsport and after lunch travel to Blue Ridge Daylilies outside of Asheville, NC, and will spend the afternoon there. Bob Selman and Eric Simpson are each giving attendees one of their 2019 introductions.